There is no better place to enjoy a sail on the Caribbean sea than in the British Virgin Islands. Guests will enjoy exploring the various islands aboard a luxury yacht with a crew on hand to look after your every need. Many guests enjoy a couple of days sailing on a yacht followed by a stay on one of the islands exceptional villas. Whether you are a family or group of friends we would highly recommend this experience which is tailored to your preferences. For reservations contact our concierge Noreen or browse our recommended Yacht Charter Company's website for more information. The BVI is a sailor’s paradise! 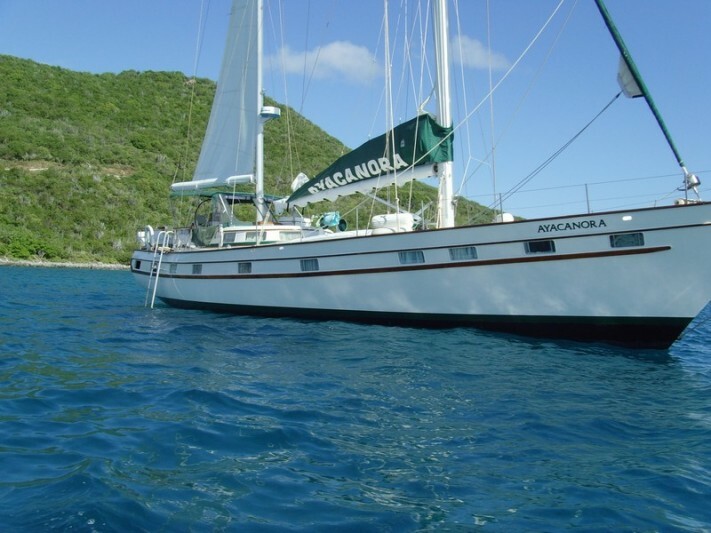 The BVI is known as the sailing capital of the World with land always in sight you can easily spend two weeks or more visiting various islands and anchorages. One of the best ways to explore these fascinating islands is to spend a few days island hopping to experience what each island has to offer. Exceptional Villas offer a selection of the best charter boats where you can explore nature’s little secrets. A typical day out might involve swimming with stingrays and turtles at Anegada’s Loblolly Bay, bathing in the sunlit grottoes of Virgin Gorda and diving at the Rhone, probably the most alluring shipwreck in the Caribbean. 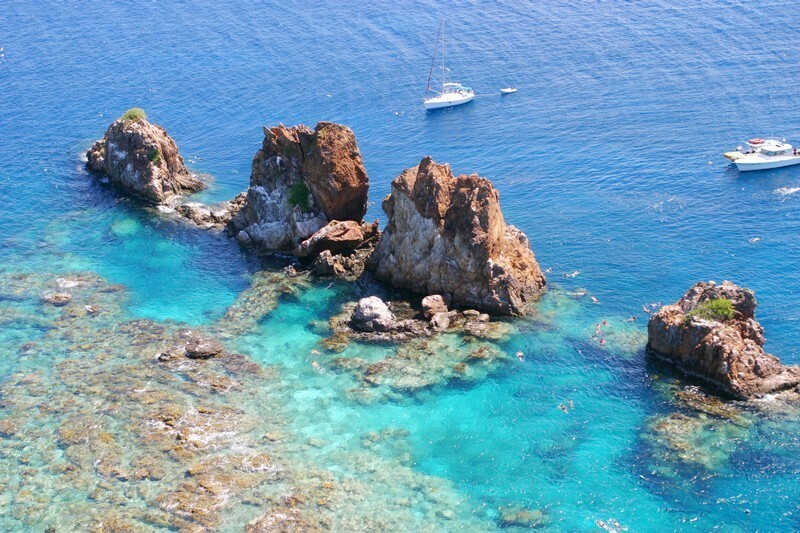 The BVI is a diver’s paradise and is one of the top 10 diving destinations in the World. The island have some very beautiful coral reefs and is renowned for its wreck diving with some of the most famous wrecks being the Wreck of RMS Rome a Royal Mail steam ship that sunk in 1867. Before she sunk here, the Rhone has been the pride of the Royal Mail Steam Packet Company and carried 313 passengers. During the storm she hit Salt Island, was broken in two and sank. Today her two halves are well preserved on a sandy bottom and her steel wreck and has become home to myriad species of fish and corals. Other prime diving sites include Blonde Rock, a pinnacle between Dead Chest and Salt Island, its rock ledges, tunnels and caves are home to crabs, lobster, and hordes of reef fish. Painted Walls is another dive site. It’s shallow and is located off the southern point of Dead Chest. Here divers delight at the kaleidoscope of colours created by encrusting corals. Santa Monica Rock lies about a mile north of Norman Island it is a great place to see larger open ocean fish such as spotted eagle rays. Alice in Wonderland is a fantastic dive site for experienced divers. Located on South Bay at Ginger Island huge mushroom shaped corals give the site its name. Great Dog is another good spot for beginners. The southern side is a pretty site and divers swim along the parallel reef from 10 feet down to 60 feet. Finally, The Chikuzen is one of the BVI’s truly great dive sites. Lying at a depth of 75 ft, six miles North of Beef Island the ship was sunk in 1981. The full 246-foot length of this vessel is teeming with beautiful fish including barracuda, big rays, horse-eye jacks and much more. The deep blue and crystal clear water of the BVI offer fishermen some of the most diverse catch in the Caribbean. 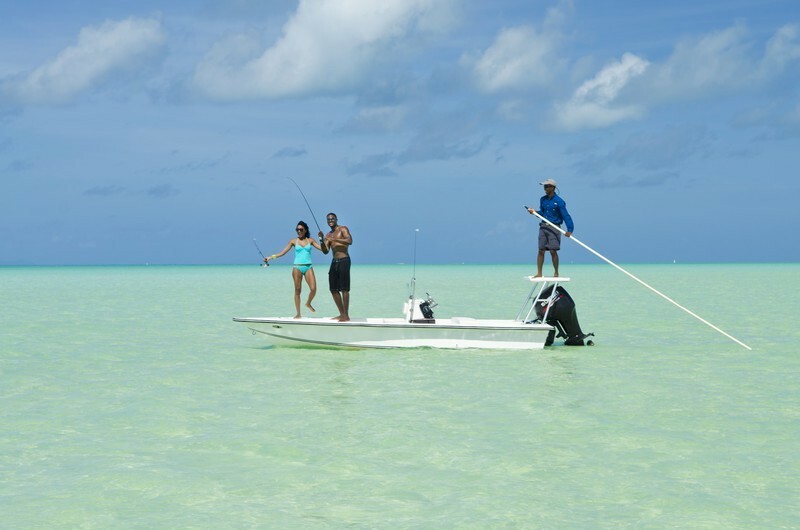 From “secret” fishing holes tucked into shallow crevices to renowned deep water spots, the island provides fruitful waters to reel in more than 160 varieties of fish. Water sports of all kinds are available for the different resorts and most will include both equipment and instruction. On Tortola, one of the most popular snorkelling spots is Smugglers Cove. This beautiful cove has a lovely white sandy beach and a reef that touches the edge of its shore. On Jost Van Dyke the reef at White Bay offers some great snorkelling especially at the Western end of the beach. Virgin Gorda has many snorkelling areas the best known are the Baths. Arrays of tropical fish live amongst the tunnels and crevices formed by these enormous granite boulders as they meet the sea. Other activities include horse riding, swimming with Dolphins, cycling or simply exploring. Each of the islands has its own unique appeal with wildlife, spectacular views and natural attractions to visit. Gorda Peak is Virgin Gorda’s highest peak and is surrounded by a forested wilderness with exotic plants and some great hiking trails right up to the top. 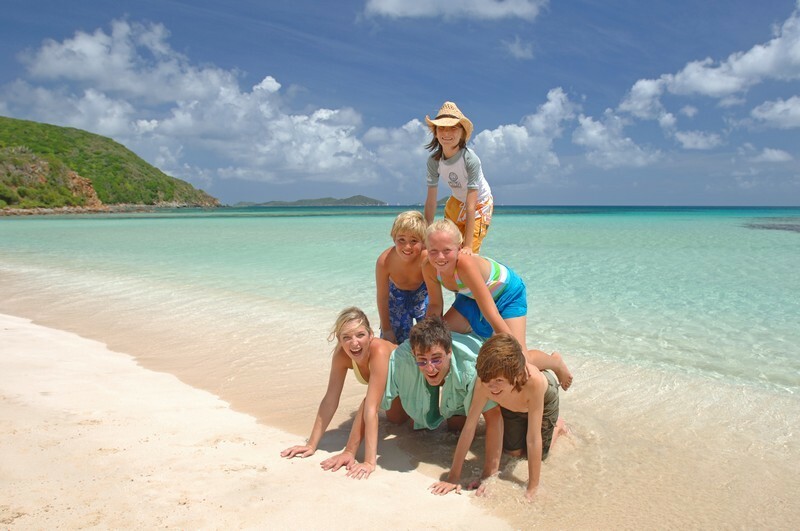 South of the Yacht Harbour in Virgin Gorda is the Little Fort National Park and 36-acre area of wildlife. J.R. O’Neal Botanic Gardens are a cool and peaceful refuge located at the centre of Road Town in Tortola. The beautiful 4-acre garden includes a lush array of indigenous and exotic tropical plants.